IT’S headed for Australia in the second half of 2018, but the concept version of the new all-electric Jaguar I-PACE is already making waves in the UK, hitting the streets of London’s Olympic Park for a demonstration run. The I-PACE will be a long distance sprinter that accelerates to 100km/h in around 4 seconds, with a range of more than 500km (NEDC cycle) from the 90kWh lithium-ion battery. Charging is easy and quick, with 80 per cent charge achieved in just 90 minutes using 50kW DC charging. Aimed squarely at Tesla’s Model X, the I-PACE’s compact, lightweight electric motors at the front and rear axles generate a combined output of 295kW and 700Nm of torque, with the all-weather benefits of all-wheel drive. 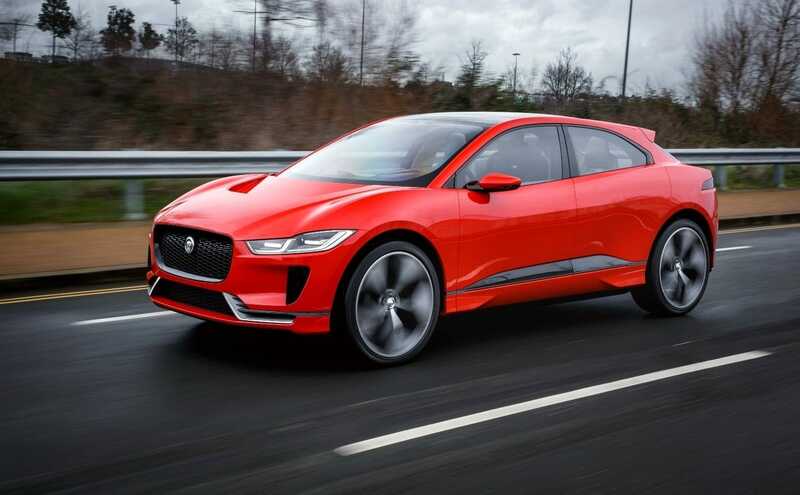 According to Jaguar, the I-PACE, set to be unveiled in its final form later this year, will also deliver the agility, ride comfort and refinement that will set it apart from all other electric vehicles: it will be a true Jaguar and a true drivers’ car.